Five to four could have gone the other way. Do Republican Never Trumpers despise Donald Trump so deeply that they would be willing to forgo the huge policy win that he made possible? For once, Jim Hoffa is right. 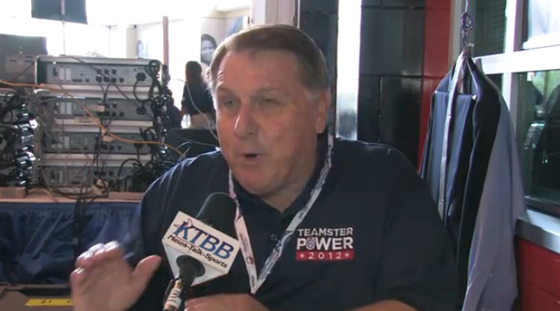 I interviewed Teamsters boss Jim Hoffa at the Democratic National Convention in Charlotte last year. I disagreed with very nearly every word that came out of his mouth. So you know there has been a dramatic shift when I find myself suddenly agreeing with him. The favor of the royal court. Under a government of laws, the head of government’s power to grant favors or exact retribution is supposed to be limited. 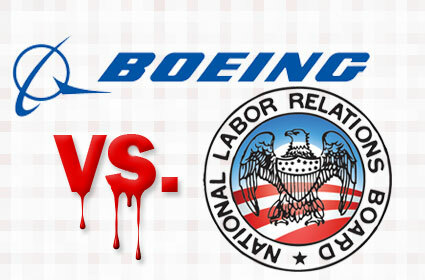 Or so Boeing thought when it built an assembly plant in right-to-work South Carolina. Can they stand the heat?